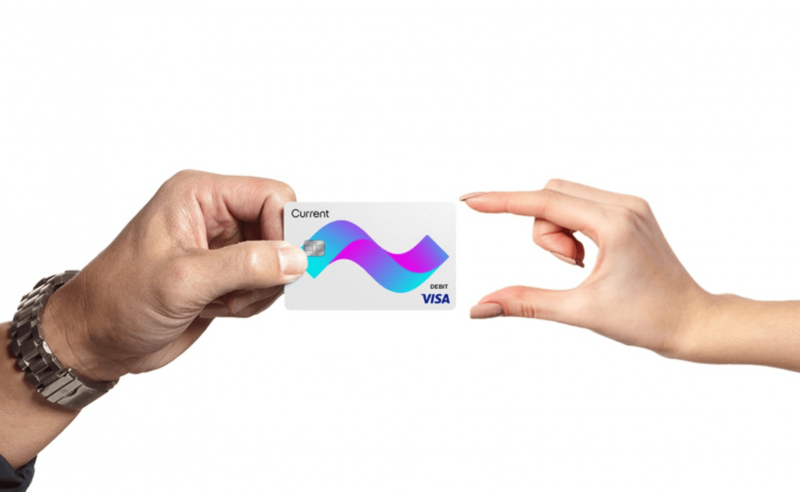 Handing over cash allowances to your kids, and rewarding them for completing chores, could become another facet of everyday life to turn digital: A New York startup called Current wants parents to dole out money to their children using an app-controlled Visa credit card. Using the app, parents can set up recurring allowance payments to their kids, as well as being able to transfer one-off amounts, directly from mom’s or dad’s bank account. The money goes straight into the child’s main account – the “spending wallet” – which is used to fund everyday purchases on the Visa card. Parents can set up and manage chores on the app, transferring money across once they’re complete. And all the outgoings can be monitored, showing how and where the cash is being spent. It’s also possible to block the card from being used at businesses that aren’t appropriate for children, such as bars and casinos. Parents can also block select merchants, but only after an initial transaction. While the app gives kids a sense of financial freedom, parents are still able to set spending limits and decide how much cash can be taken out of an ATM in one day. The default levels are $2000 for daily spending and $500 from an ATM, so you’ll probably want to alter them. Current isn’t just about letting children spend money on a visa card. It includes saving features such as automatically rounding up purchases to the nearest dollar to save the change, and lets users move money from the spending wallet into a savings account. Kids can even give to the two million charities listed on the app, once their parents approve the donation. One element of Current that may put potential users off is the fact it isn’t free. The service costs $5 per month, though this falls to $3 or $2 per month if you opt for a one or two-year subscription. Right now it’s only available in the US, but there are plans to expand to Canada, Australia, New Zealand, Germany and the U.K.